D3DGear is a very fast game recording software for PC. It allows users to record game play to movie without slowing down the game. D3DGear works as a universal video game plugin/add-on software, it will automatically attach to a game when it starts. Simply launching D3DGear prior to start a video game, recording or broadcasting video game is as simple as pressing a hot key. D3DGear game recording function has very minimal performance impact on the game, it may not cause a game to lag or drop much frame rate. 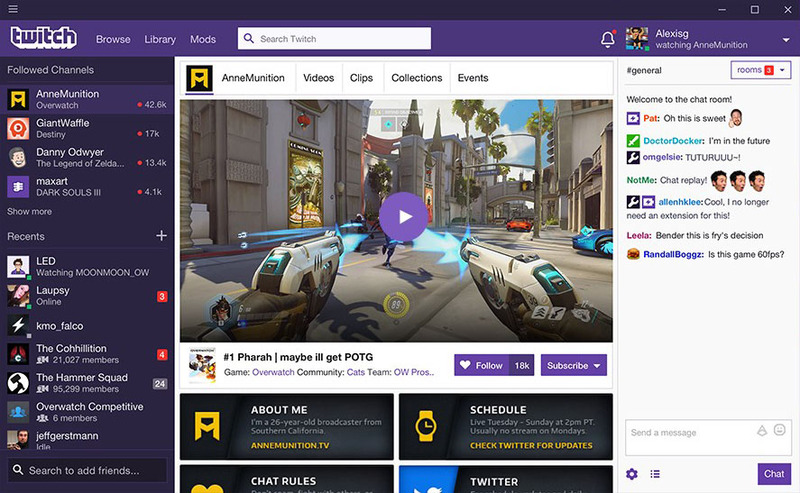 It allows users to stream game play to twitch.tv site without affecting game performance. A new feature to produce Constant Frame Rate (CFR) movie. CFR movie is required to work with Adobe movie editing software. Allows user to capture screenshot while playing the game without affecting game performance. 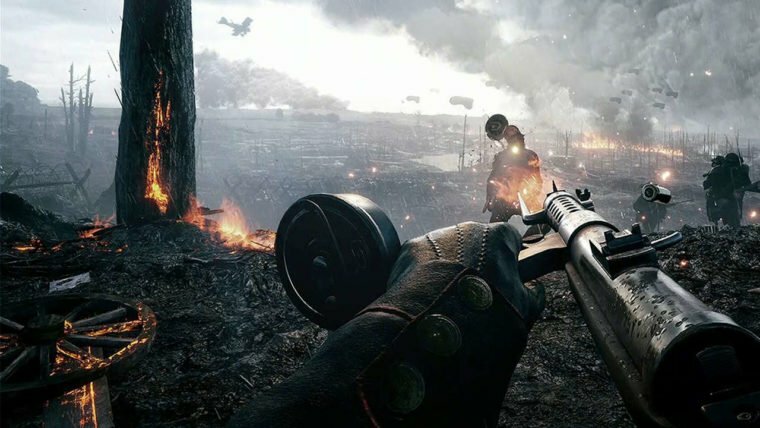 D3DGear game recording software works very well with resource intensive games, such as Battlefield 1, Crysis 3, Arma III, Grand Theft Auto V, Forza Horizon 3, and many other graphically intense video games. D3DGear is also a very fast live streaming software for PC. It allows users to stream game play to twitch.tv site without affecting game performance. D3DGear streaming function is very fast and very easy to use. D3DGear works with slow upload speed, it is fully compatible with Youtube, Facebook, twitch.tv, hitbox.tv game stream web sites. D3DGear streaming function supports Microphone Recording, Push-To-Talk Streaming, Face Camera and Media File Overlay. D3DGear streaming performance is superior among other similar software such as XSplit software. 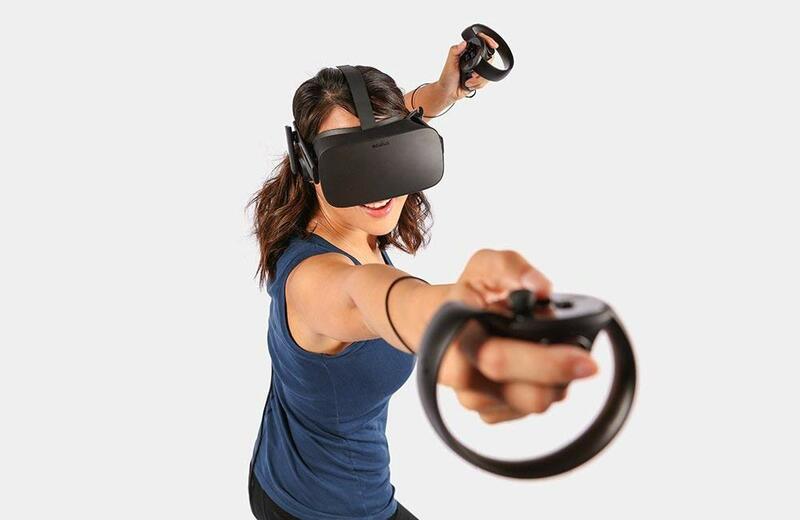 D3DGear is also capable to directly recording Oculus Rift VR gameplay to stunning HD SBS stereoscopic movie. D3DGear achieves this by directly capture sboth Oculus Rift headset eye display content before Oculus Rift does eye distortion correction and save it to movie. Now you can capture and share your surreal VR experience through HD SBS stereoscopic movie with people who aren't physically with you.